Saturate Audio’s 78th release comes by a promising new talent, Evgeny Lebedev from Russia. 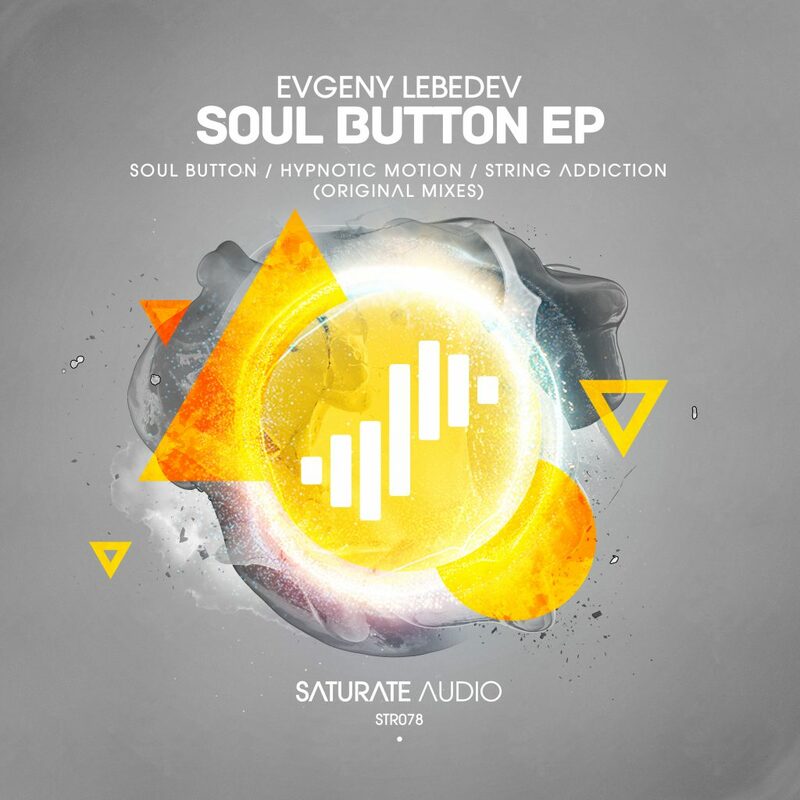 Evgeny showcases what he is able to do, with this 3 track EP including ; “Soul Button“, as featured on the recently released Immersed 2 compilation, “Hypnotic Motion” and “String Addiction“. Deep, warm, melodic, spacey tripping out progressive trance, with orchestral strings minimal grooves and nice smooth basslines. Big debut release! Don’t miss this.